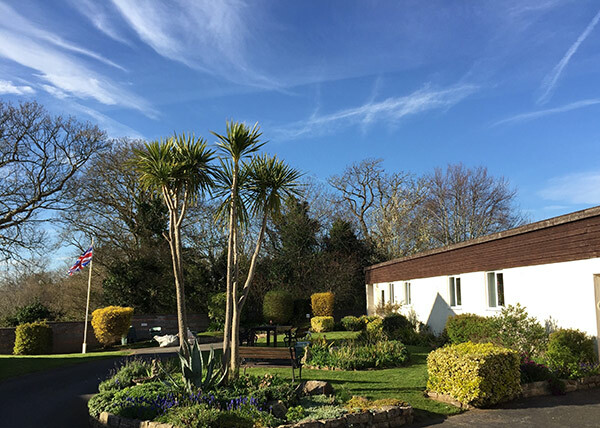 Primrose Hill offers spacious, comfortable, 4 star standard self-catering accommodation, situated in Blue Anchor Bay between Exmoor National Park and the Quantock Hills. 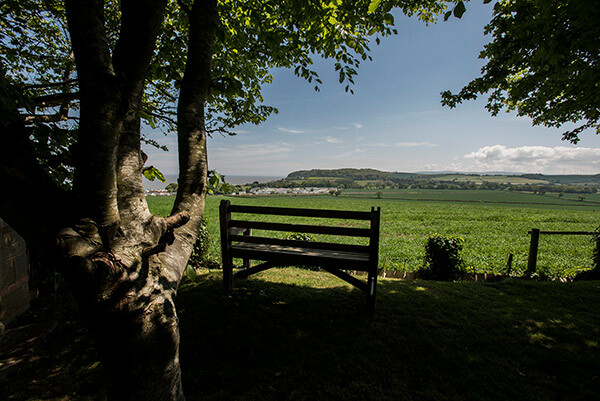 The bungalows at Primrose Hill have private enclosed gardens with panoramic views over Blue Anchor Bay, Dunster Castle and towards Exmoor. 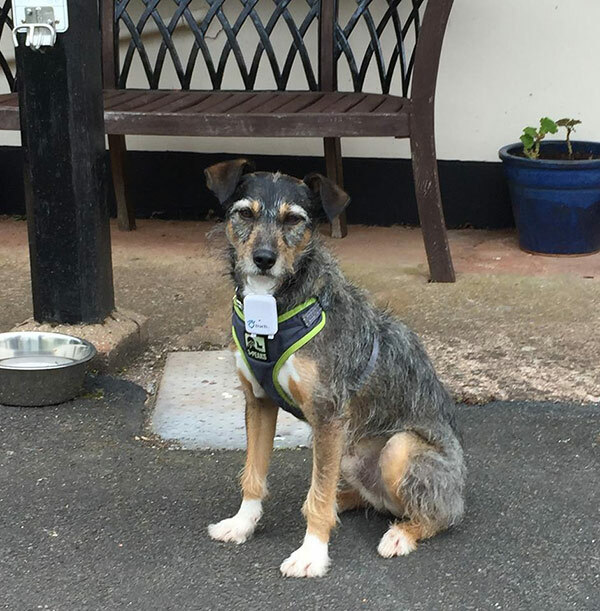 New for 2019 is or own woodland dog walk! 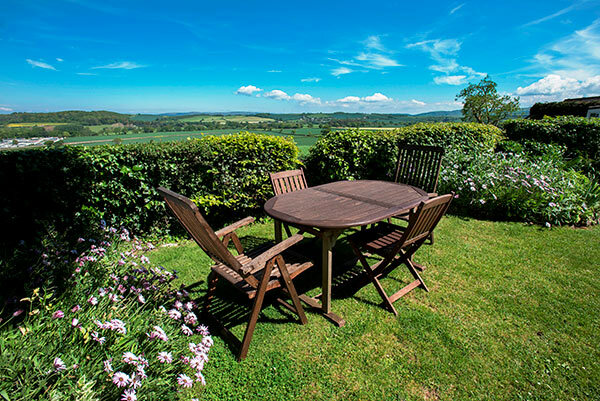 Just ten minutes walk from the dog friendly beach, the bay and surrounding countryside provide a peaceful and secluded environment but within easy reach of all that West Somerset has to offer. A holiday with us has plenty to suit all interests and ages. With a dog friendly beach, pub and café within walking distance, Primrose Hill is the ideal doggy holiday location. 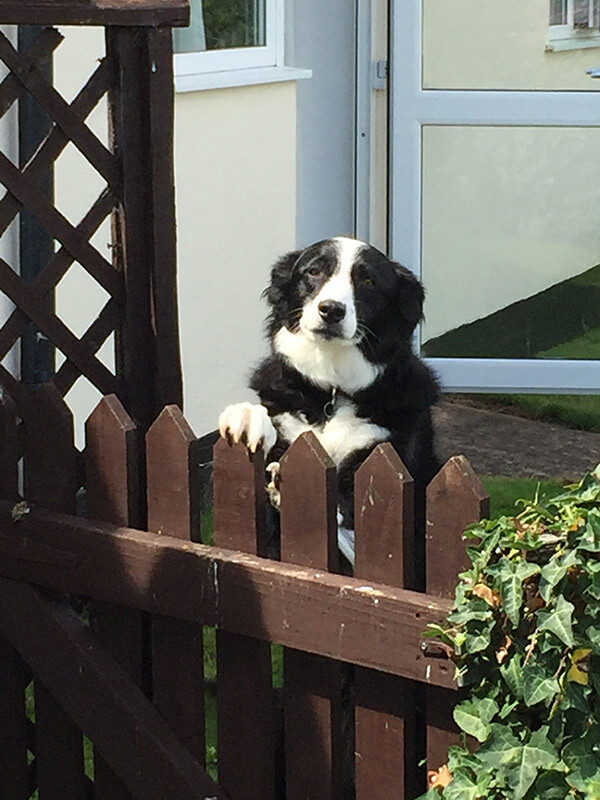 Take a stroll on the beach or a hike on the South West Coast path, you and your dog are sure to enjoy your stay. 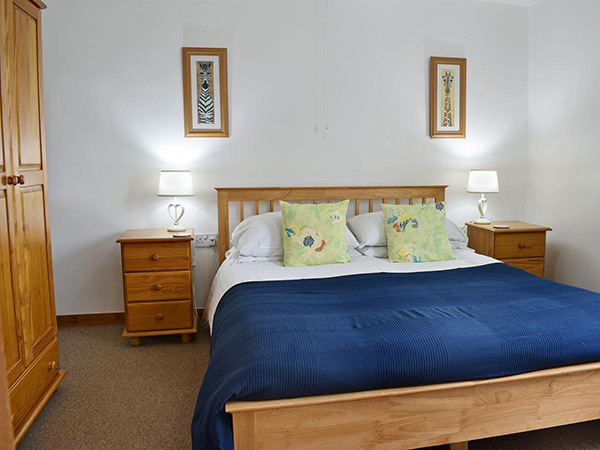 We pride ourselves in attention to detail, cleanliness and comfort, going just that bit further to accommodate and welcome everyone. There is no need to pack much, except your clothes, as we provide most things. If it’s not already in your bungalow, we can get it for you! Walk, cycle, fish, go horse riding or travel on the West Somerset Railway! All of this is possible either from your front door or within a short drive. Also available at no extra cost, amazing sea, castle and moor land views! We welcome all disabled guests. 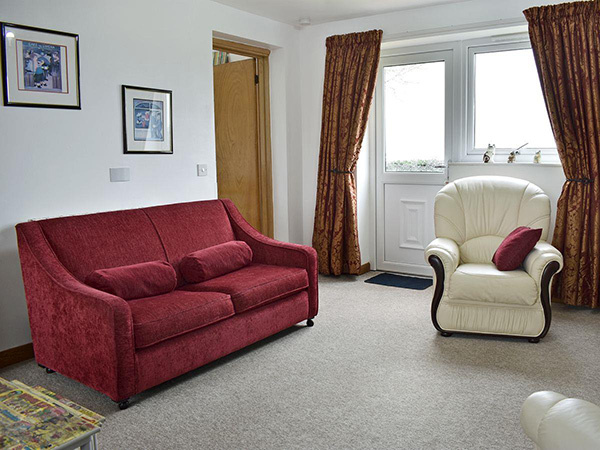 All our bungalows have level wheelchair access with wheelchair friendly shower rooms.